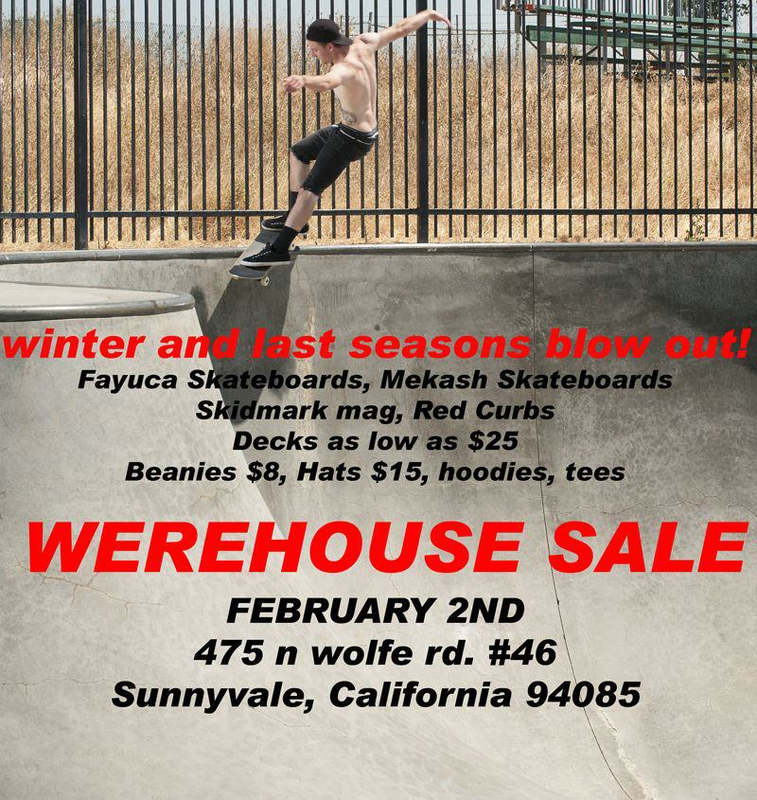 Dont miss your chance to score some low priced gear from your favorite local brands. 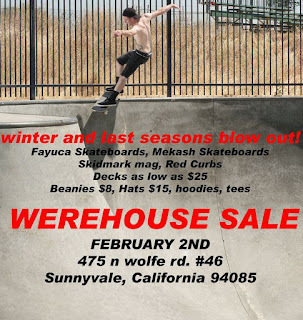 we are clearing out old stock to make way for the new spring line up. super bowl saturday February 2nd 10am.